The natural world is a wondrous place, filled with creatures that live in almost any location and environment you can think of. Some of these organisms have a special capability which has entranced people for thousands of years. This ability, called bioluminescence, is a form of chemiluminescence, the production of light through a chemical reaction. Bioluminescence is when that process occurs within a living thing. There are various ways for chemical reactions to create light, but for bioluminescent creatures the main one is the reaction between light emitting pigment luciferin and the enzyme luciferase. The word ‘lucifer’ derives from Latin, and means ‘light bearing’ or ‘light bringing’. Luciferin reacts with oxygen to produce light, releasing CO2 as waste. Most species with bioluminescent properties use this reaction as their means of glowing, but do a lot of species do this? How common is it? There are a great multitude of living things which glow through bioluminescence. 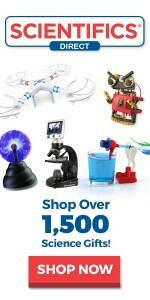 Many of these are marine animals, like fish, crustaceans, cephalopod mollusks, jellyfish, and comb jellies. When you reach animals of the deep sea, most if not all contain some bioluminescence within them. Some creatures exercise their power offensively. 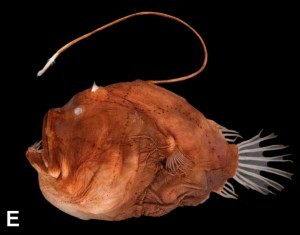 The deep sea species of anglerfish and dragonfish use their fishing pole-like appendage called an esca to catch prey. On the tip of the esca is bioluminescent bacteria which gives off a long lasting glow and acts as a lure to the unwitting food which comes too close. The cookiecutter shark uses something called counterillumination, which is bioluminescence glowing at the same brightness as the water, hiding that creature from underneath. This shark, though, leaves a small portion of itself unlit, looking like small prey to other fish such as mackerel or tuna. When they approach, the shark attacks. The bioluminescent esca on the Anglerfish allows it to catch prey. Photo by Masaki Miya, et al. These aggressive uses of bioluminescence are less common than more passive ones. Several species of squid use counterillumination camouflage to hide from predators, and above the sea, fireflies use their glowing to attract a mate. 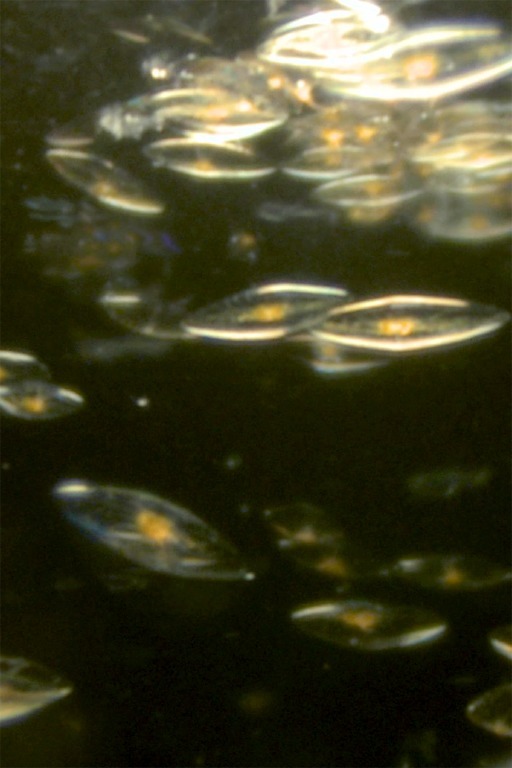 Many uses of bioluminescence however, are to defend against predator attacks. Other species of squid use bioluminescent excretions to flee predators, much like ink which traditional squids use in the same purpose. Dinoflagellates, the most commonly seen example of bioluminescence, use their light production to ward off predators which would glow if they were eaten, therefore leading those predators not to eat them. A closeup of single-celled dinoflagellates. Because these microscopic creatures glow when disturbed, passing through a patch of them leaves a ghostly blue-green light in the wake behind the boat and have been referred to as ‘the milky seas’ by sailors for hundreds of years. 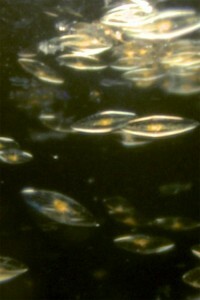 The most common species of dinoflagellates is Noctiluca scintillans, or ‘sea sparkle’. There have been accounts of large swaths of sea covered in these microorganisms, but the scale wasn’t known until 1995, when satellite images correlated with sailors’ descriptions revealed a 5,900 square mile area of sea with dinoflagellates covering it. These unusually striking creatures have given color and light to the dark seas, illuminating the night against the light of the moon and stars. 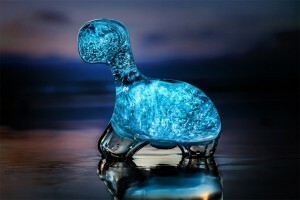 The Dino Pet from BioPop features thousands of dinoflagellates inside a dino-shaped container. 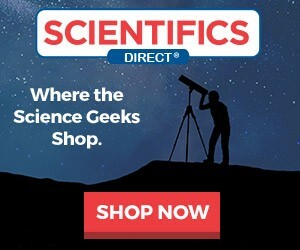 The Dino Pet is now available at Scientifics Direct.